In our line of work of visiting people day-to-day, we are fortunate to have the pleasure of meeting some amazing people with some incredible stories. We thought we would share some of these stories with you. Today, we met Alex, co-founder of Outback Grave Markers. 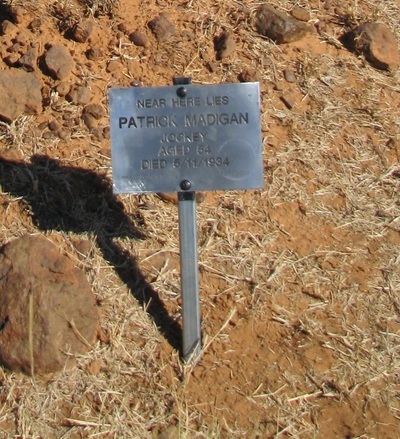 Outback Grave Markers aims to educate and preserve the rugged, unique history of the Australian Outback with a focus on the Kimberley region of Western Australia. Many final resting places of our great country’s pioneers are isolated and unmarked, and it is from the hard work and persistence from this group of retirees whom research, locate and mark with a plaque such grave sites. The team show an incredible part of Australia’s history that is unknown to most.